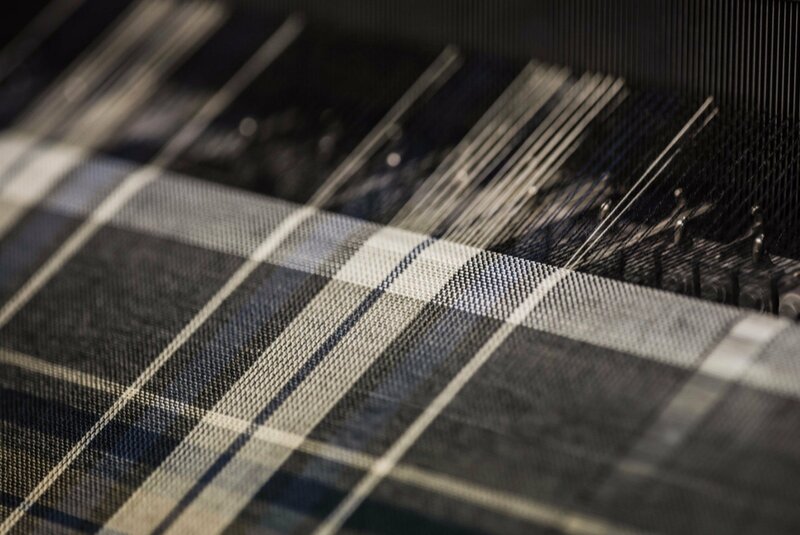 Begg & Co have been making beautiful scarves, wraps and stoles in Scotland since 1866. The small coastal town of Ayr has been at the heart of the brand for well over a century, when founder Alex Begg opened his first mill and began working with skilled local weavers.Begg’s original ethos is maintained thanks to the modern-day team of dedicated craftspeople, who continue to source the best quality yarns in order to create timeless, versatile products that are heavenly to touch and a delight to own. 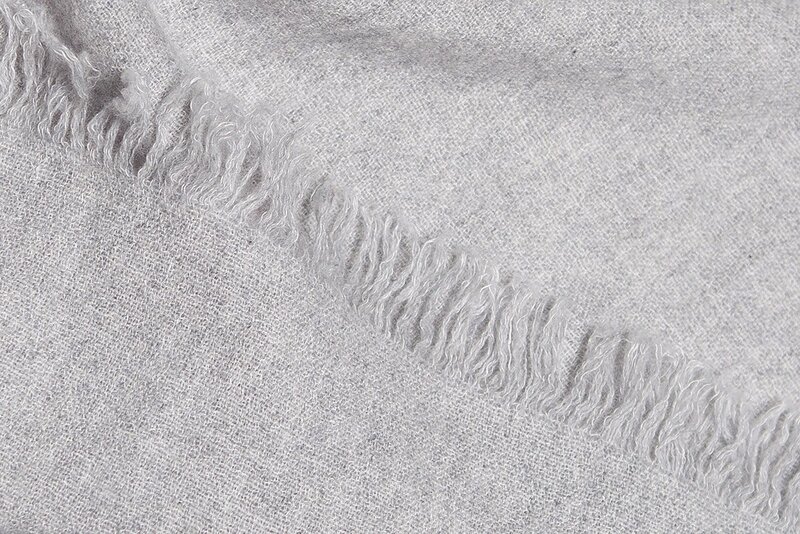 Cashmere is one of the most expensive, exclusive and desirable fibres in the world. It has the capability to absorb dye like no other yarn, absorbing muted pastels and vibrant shades equally well, offering a depth and complexity of colour that is rarely seen with natural fibres. The kudos attached to wearing garments made using this yarn is unwavering, regardless of the changes in fashion. Hailing from goats farmed in Mongolia and its outer regions, micron length of the finest categories varies from 15 – 16.5. 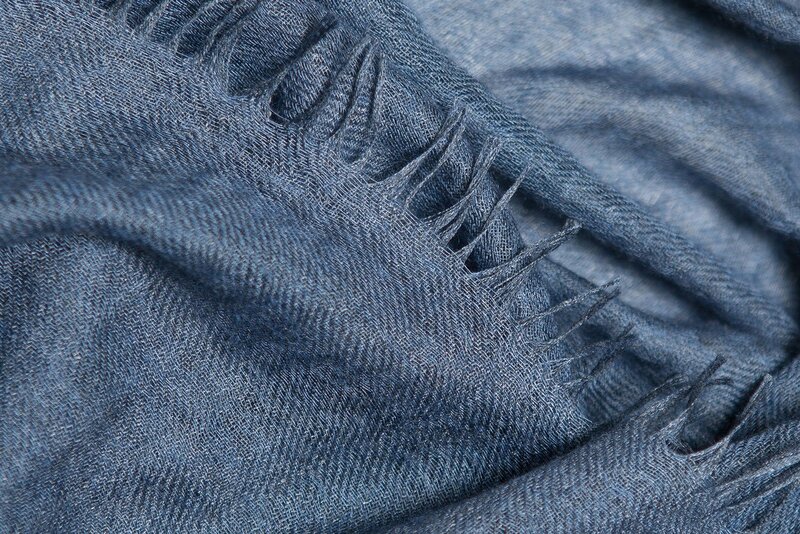 Armed with over 150 years of experience, Begg & Co combine yarn types from different regions to create durable cashmere products that are extremely soft, remarkably lightweight and impressively warm. Carefully developed by the highly skilled technicians at Begg & Co, lambswool blends offer an everyday alternative to pure cashmere. Adding fibres such as Angora can dramatically improve the overall texture of wool, by increasing the softness and improving the structure. 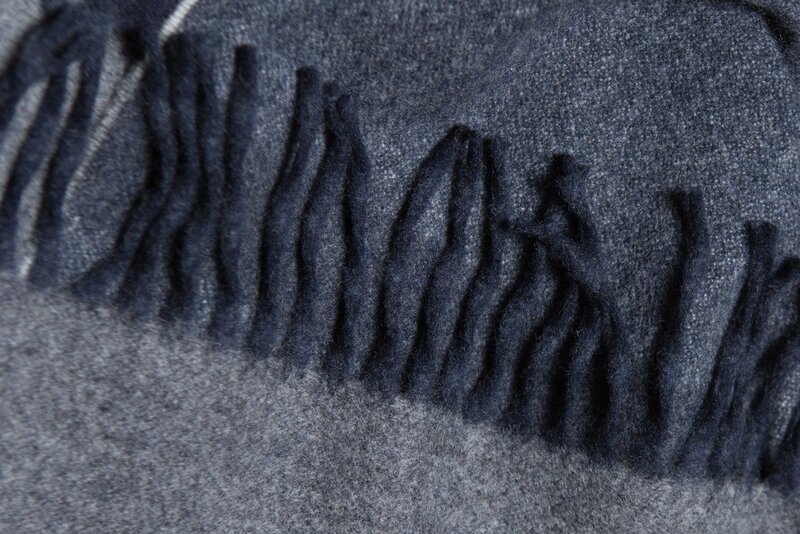 Combining yarns correctly enhances the handle and durability of the cloth. Begg & Co source these additional fibres responsibly, with their current Angora being classified at 13 micron – which surprisingly, is finer than cashmere. 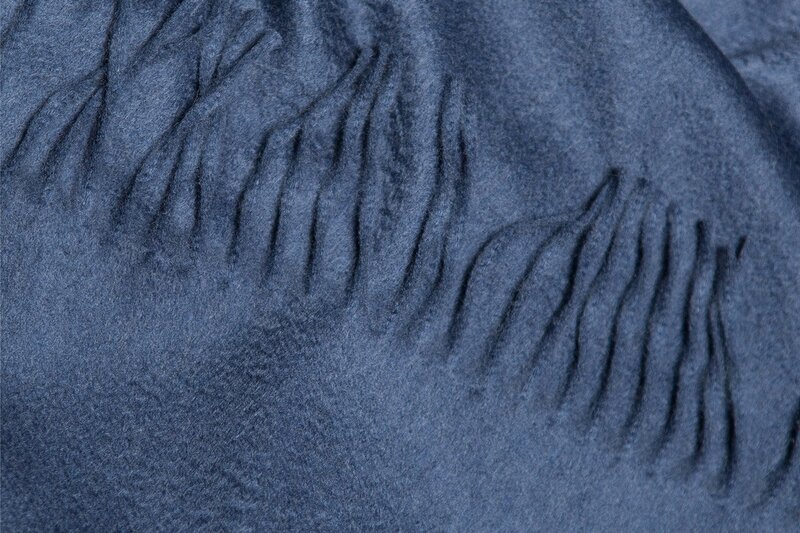 Historically, cashmere and silk have often been referred to as the most indulgent and sumptuous fibres known to mankind. It seems only natural then, that a blend of the two should result in a uniquely luxurious combination. The dedicated team at Begg & Co have worked hard to source the best examples of both, to create fabrics that insulate whilst remaining cool to the touch. Soft and lightweight with a sleek, clean-cut appearance, the thermal performance of these fabrics make them an ideal choice for the modern consumer. Clean, fresh and durable, cotton has been a staple in our wardrobes for centuries. Ideal for wearing when the weather feels warmer, or in countries with sunnier climates, Begg & Co have created contemporary blends using cotton from the USA and linen from the flax fields of France and Belgium. Woven alone, these fibres are lightweight and cool – but when combined with cashmere the thermal dynamic alters to create the perfect mid-season balance.